Of course, Roma Medical are a UK Company. 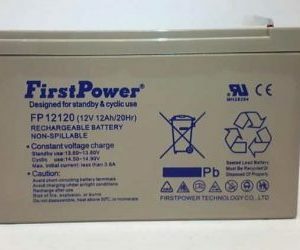 As a result, mobilitybatterystore are able to offer online a good selection of mobility batteries for replacement for all the Roma wheelchair products. 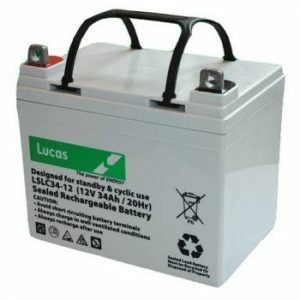 All our batteries are of AGM Technology.